In recent years, it is no secret camera sales have been hurt by increasingly sophisticated cameras on smartphones, like the Apple iPhone 5S and Samsung S4 models. 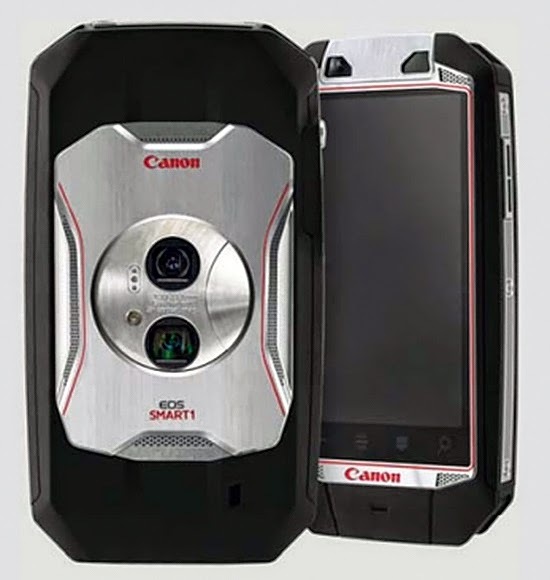 Now it appears Canon is planning to join the smartphone race by introducing their own branded device, tentatively called the EOS Smart1 Phone. The new phone is designed by Canon but will be manufactured by Foxconn, the same company that produces Apple's iPhones and iPads.